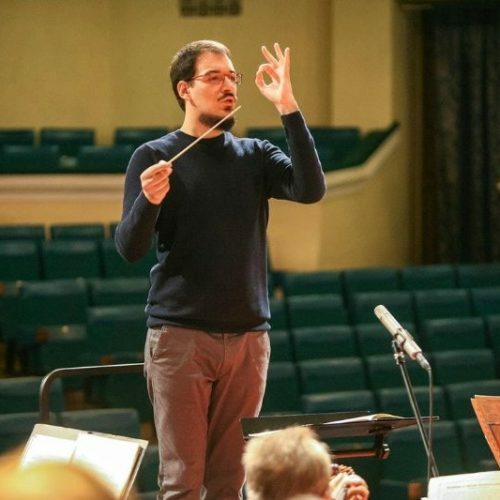 Spanish media are reporting that Óscar Vaquerizo, conductor of the Symphony Orchestra of the Murcia region and professor at the Conservatory of Silla, has been chosen to head one of the mainstream parties into the coming local elections. This could be an upbeat campaign. Just a little correction: he has conducted the Symphony Orchestra of Murcia as a guest conductor, their main conductor is Virginia Martínez.